Happy January, everybody! 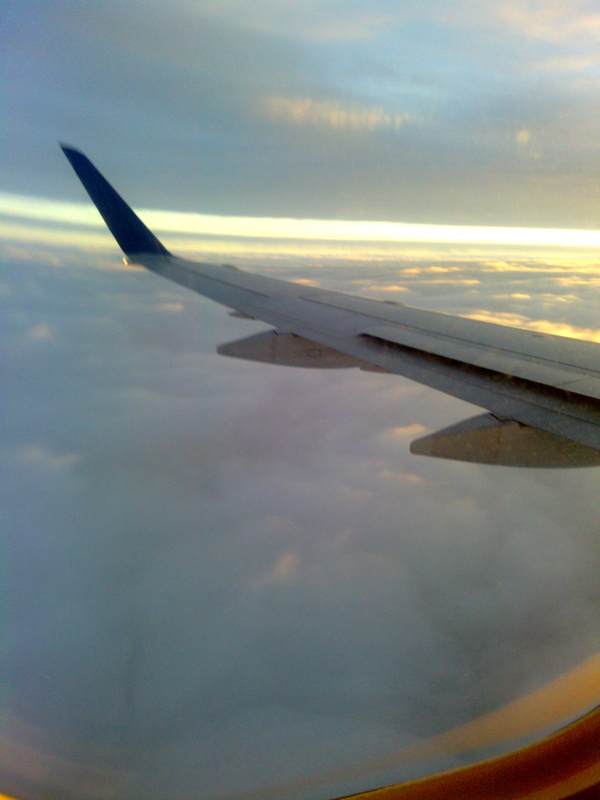 I’ve been absent from the blog for a few weeks due to the arduous process of travelling from Thailand to Kazakshtan, and then back to the U.S. after a quick stop in Madrid – a journey of seven flights spaced out over 8,800 miles. The trip was logistically challenging, but I was able to make my way back to balmy 1˚C Ann Arbor this past Thursday, luggage in tow. On my longest Trans-Atlantic flight my TV wasn’t working, so after finishing my book and intently perusing the in-flight magazine (Did you know that Louisville is a happening hipster town, and that bartenders in NY are putting tobacco in fancy cocktails?) I was at a loss for what to do. I watched half of a sitcom without sound to practice my lip-reading skills (I am now able to determine when people are saying “OK” sarcastically, particularly if they hold up one of their palms for emphasis), drifted in and out of fitful sleep while cradling my elbow to protect it from the aggressive overtures of the beverage cart, and spent a lot of time staring at anything that crossed my range of vision, including the back of the tray table, my neighbour’s TV screen, and my hands. 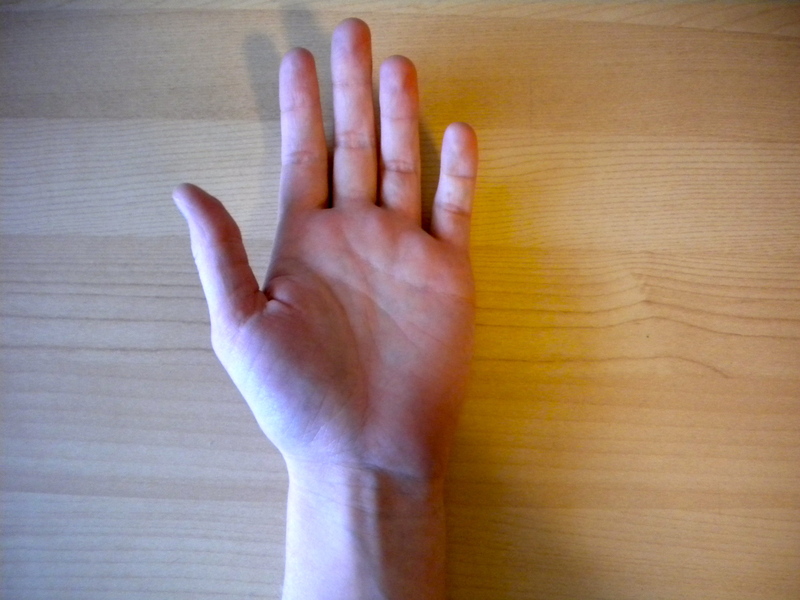 While examining my hands and flexing them back and forth, I was reminded of another point of palpable anatomy, besides the anatomical snuffbox, that can be found in this region – the Palmaris longus tendon. Step 1: Extend your hand flat out in front of you, so that your entire wrist is visible. 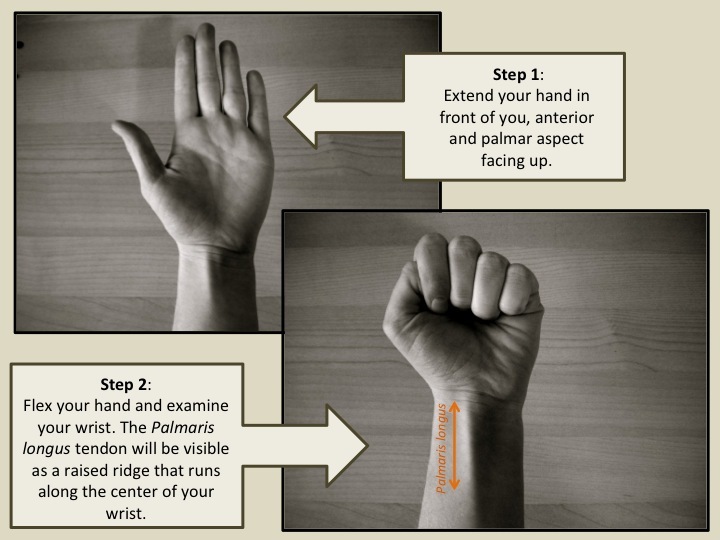 Step 2: Curl your hand into a fist and examine the topography of your wrist. The tendon of Palmaris longus will appear as a raised ridge running along the middle of the anterior aspect of your wrist. 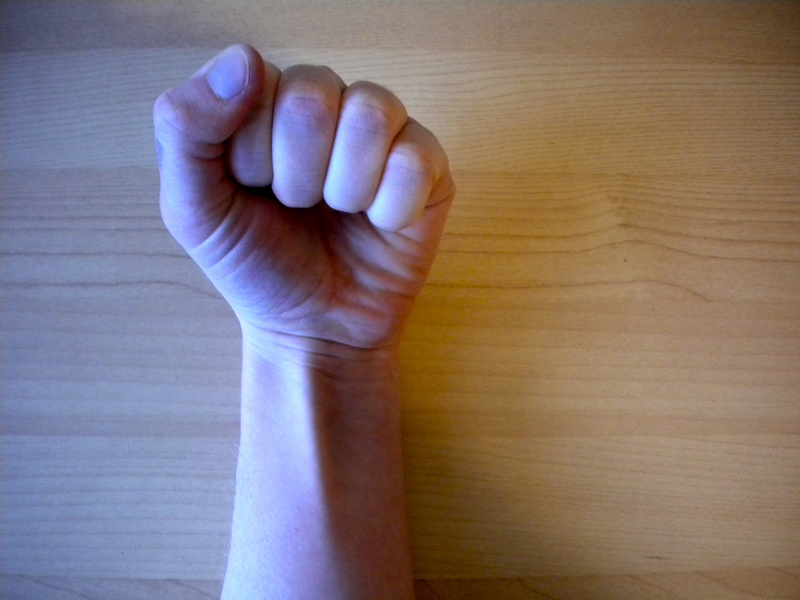 A slightly more involved strategy is to use Schaeffer’s test, in which you touch your thumb to your little finger before flexing your wrist. If the surface of your wrist remains smooth and flat even when your hand is flexed, then there is something dreadfully wrong with you and you should consult a medical professional immediately. It’s entirely possible that you represent a novel species of X-Men style mutant, capable of flexing your wrist using only the awesome force of your heretofore undiscovered telekentic powers! JUST KIDDING. Palmaris longus is an interesting muscle because it’s actually vestigial in humans. It’s absent in about 10-15% of the population, so if you don’t see that raised tendinous ridge, you’re probable not a mutant. Interestingly enough, my Netter flashcards also tell me that in other species this muscle is used to retract the claws, which is no doubt why you can see what looks to be a pretty boss Palmaris longus tendon on Wolverine’s left wrist in the photo above. 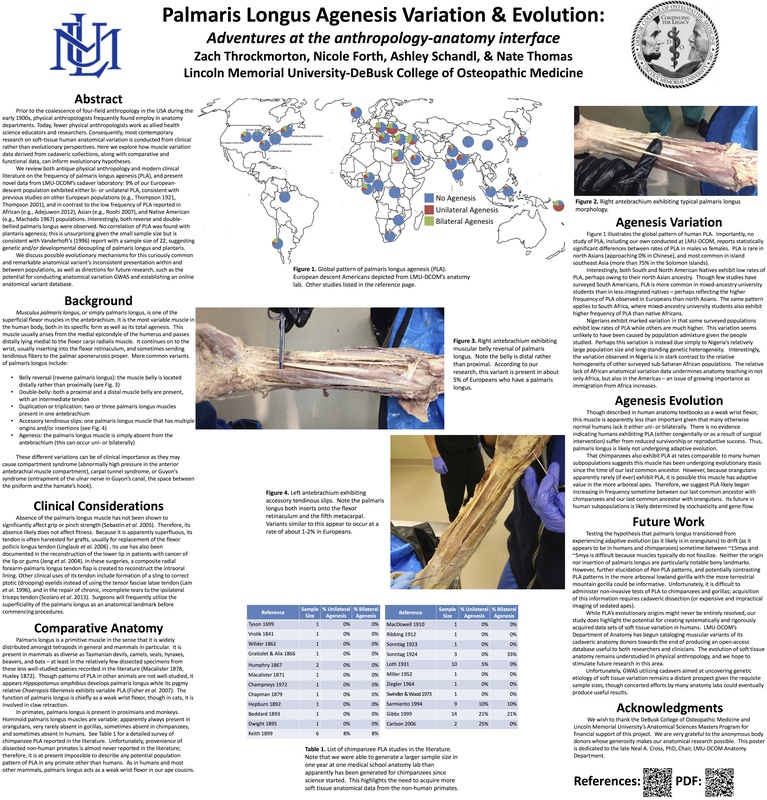 If you’re curious about the evolutionary history of this aspect of anatomy, my friend Dr. Zach Throckmorton and some of his colleagues are conducting some new research on this muscle, focusing on the global patterning and evolutionary causality of unilateral and bilateral agenesis of the Palmaris longus muscle in humans. The jpeg of the poster is below, and I’ve uploaded a pdf in the references section at the end of the post. So if you find that you’re missing one or both of your Palmaris longus muscles, my advice is to try to palpate it with a group of friends who are not anatomy nerds, and then explode into a frenzied and terrified panic when you “discover” that one of your muscles is missing. If they’re super gullible, you can even tell them you’re some kind of a mutant. (As a caveat, I would advise against claiming to be a Wolverine-style mutant since you’d have a devil of a time retracting your claws). Palmaris Longus. Netter’s Anatomy Flashcards, 3rd Edition. 6-29. Saunders. 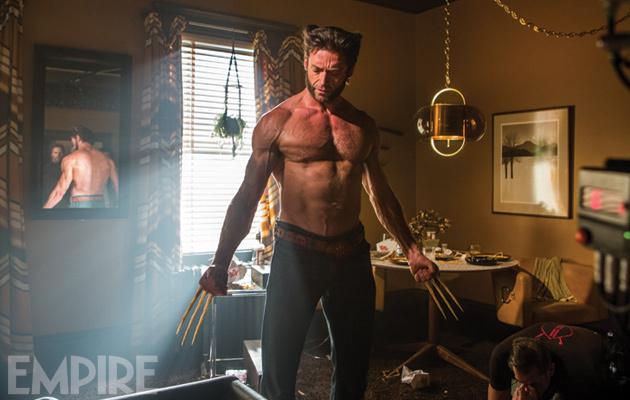 Image of Wolverine from Empire Online, here. This entry was posted in Anatomy, Palpable Anatomy and tagged anatomy, anatomy of the hand and wrist, how to palpate palmaris longus, human anatomy, muscles, palmaris longus, Tendons. Bookmark the permalink. Very interesting and amusing article for my inner A&P nerd. Would you be able to explain to me how I know if I am palpating palmaris longus or another tendons. I am rather skinny and have prominent tendons in my wrist and forarm, make it difficult to tell which ones are which.